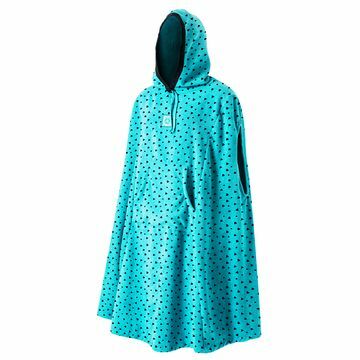 Gone are the days when your nearest and dearest tentatively hold a towl around your modesty on a crowded beach – Oops! 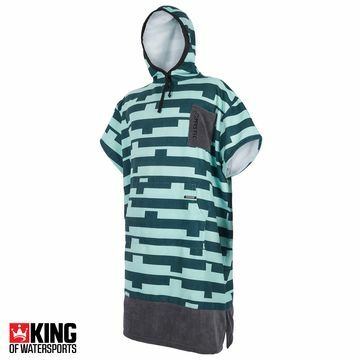 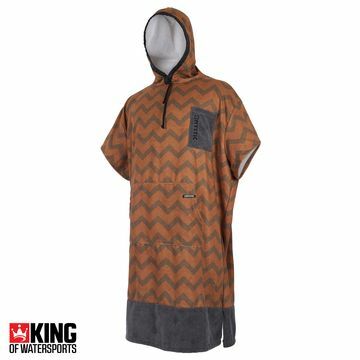 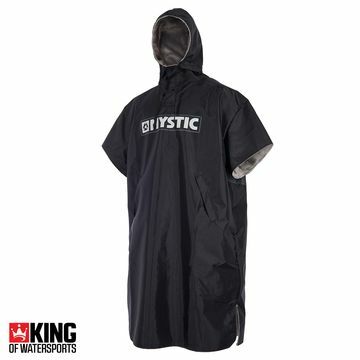 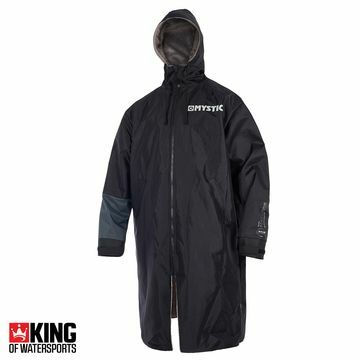 You can keep your cool with King of Watersports range of Poncho – the Dryrobe Advance Outdoor Change robe definitely will stop you Watersports athletes catching a chill – it’s waterproof on the outside and cosy as a shag pile on the inside. Mystic do a range of ponchos too – towelling ponchos in a range of colours and designs.